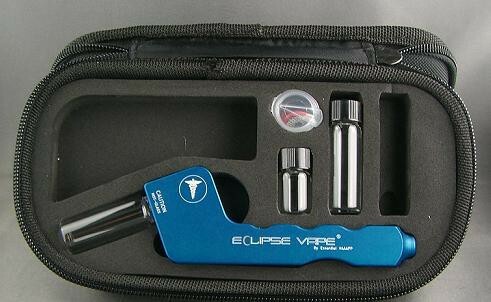 The V-Tower may be the most effective whip vaporizer on the market. 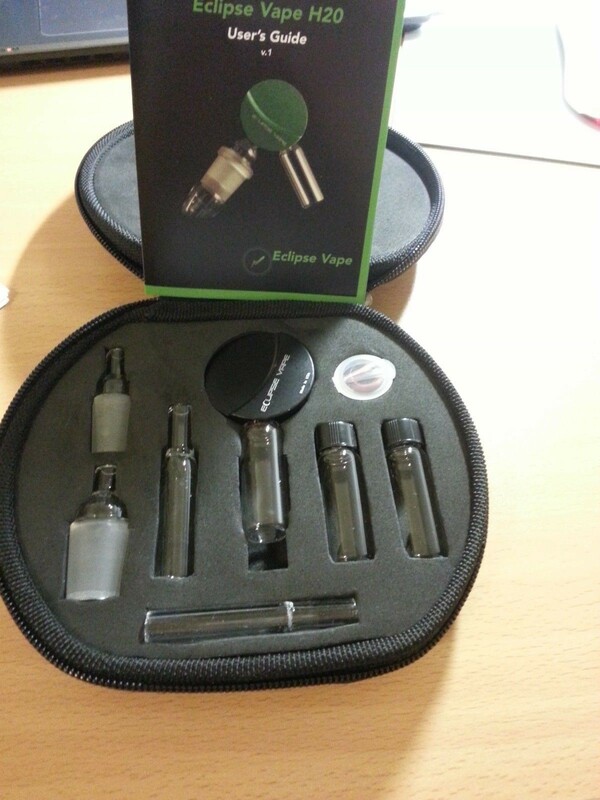 Although the V-Tower vaporizer does not employ the same features as the Extreme Vaporizer, for the price, this unit utilizes high quality, toxin free glass to produce a pure and clean vapor. The Arizer V-Tower measure 8.75 x 7.75 x 10 inches and weighs 3 pounds. Arizer products come with a lifetime manufacturer’s warranty on the heating element. There is a 3 year manufacturer’s warranty on any of the electronics. There is no warranty available for glass components. The Arizer V-Tower is compatible with dry herbs. 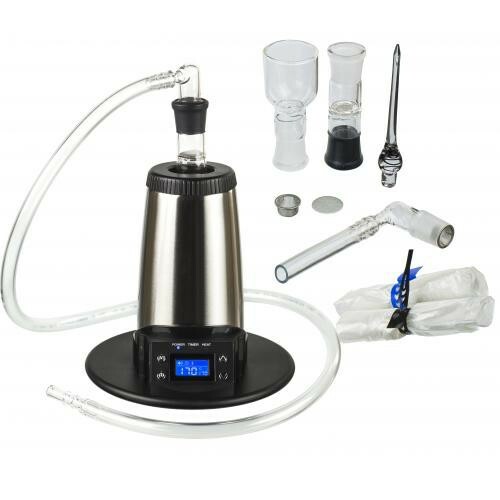 The V-Tower Vaporizer is a whip based hands free vaporizer made by Arizer in Canada. Featuring high quality construction and digital controls, the V-Tower vaporizer is an excellent choice for high quality vapor at a low price. 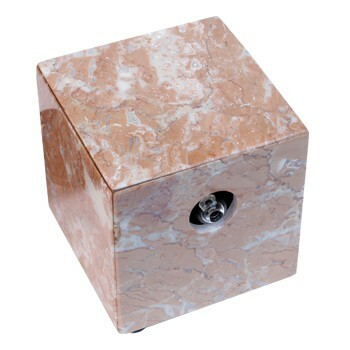 The V-Tower vaporizer was designed with durability and high quality materials. The V-Tower is constructed with an insulated aluminum shell to keep the unit cool. The Arizer V-Tower features a ceramic heating element and uses medical grade glass. Featuring digital temperature control, with variable settings, the V Tower is easy to use and accurate. Additional features include a premium glass vertical bowl and LCD display, extra-long medical grade whip, automatic shut-off, and an insulated stainless steel housing. Use a wide range of aromatherapy herbs in the Arizer V-Tower for therapeutic effects. The V-Tower was developed with numerous improvements. It has many new features including some upgrades which allow for even higher quality, greater performance and longer life.